See the world in a fresh and interesting way with original artwork from R & M Framing in Sacramento, California. Artwork is rotated the second Saturday of each month during Art Walk, where a specific artist will be featured. Choose from oil, watercolor, and acrylic works, all painted by local artists. Prints on paper displayed behind glass are also available. Enhance the atmosphere in your commercial establishment through corporate artwork. 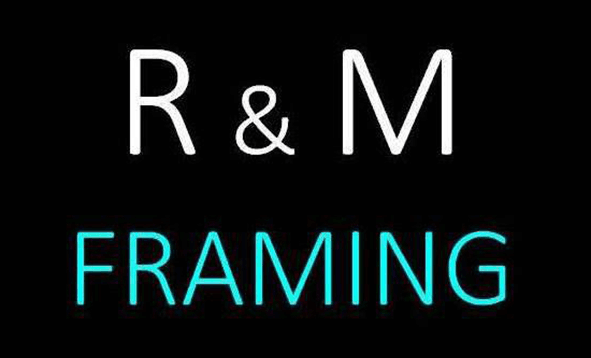 R & M Framing provides reasonably priced custom framing for artwork brought in by businesses and designers. Free delivery and installation of the framed work are also available. Additionally, we provide expert design services and consultations. We especially enjoy suggesting works from featured artists. Add personality to your space with original artwork from our local talent.